"We strive to bring communities together through educational initiatives that encourage dialogue and foster cultural inclusion." 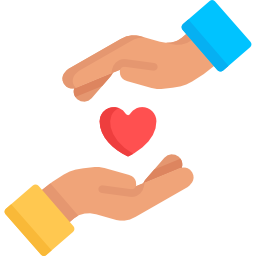 There are many ways to get involved with Kaur Foundation — we’ll work together to find the perfect fit for you to make a difference in building more inclusive and informed communities. Each time a teacher uses our educational resources, a K-12 school class learns about Sikhism and cultural diversity, and fewer Sikh students have to worry about being bullied at school for being who they are. Your support helps KF ensure that the American schools incorporate cultural literacy education about all people and cultures. Any amount is welcome – please donate now! We welcome all to our events. 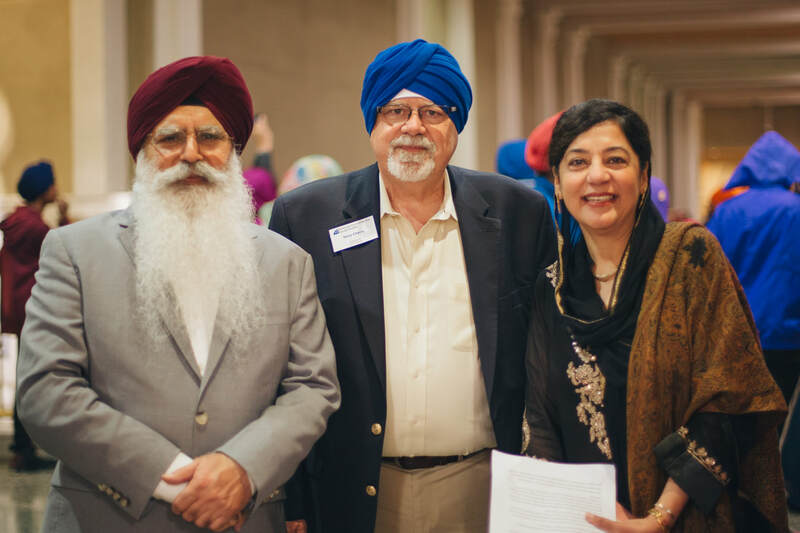 We hope that you will not only take away a better sense of who Sikh Americans are, but also enjoy meeting others who support cultural diversity in classroom education. Author Linda K. Wertheimer signing her book FaithEd at KF's hosted Breakfast talk, at NCSS 2018 in Chicago, IL.